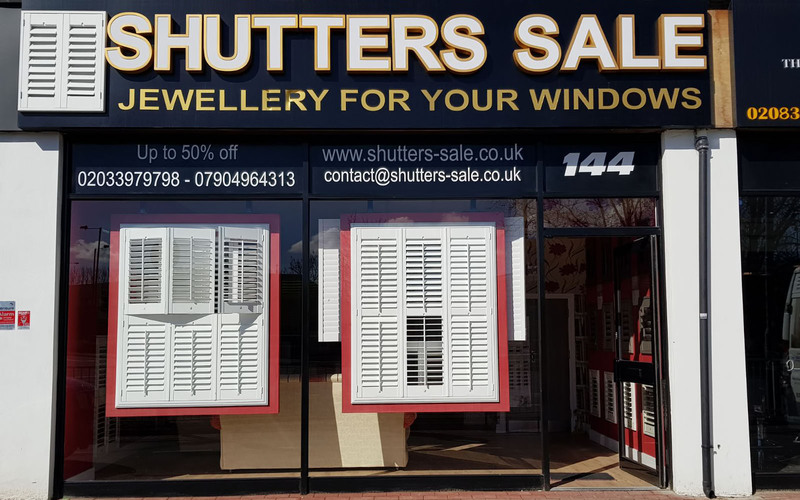 Welcome to Shutters Sale, the premier provider for window plantation shutters in Surrey and South-West London. When you combine top quality materials with first-class engineering and the passion of our staff, you have a winning combination that is hard to beat. 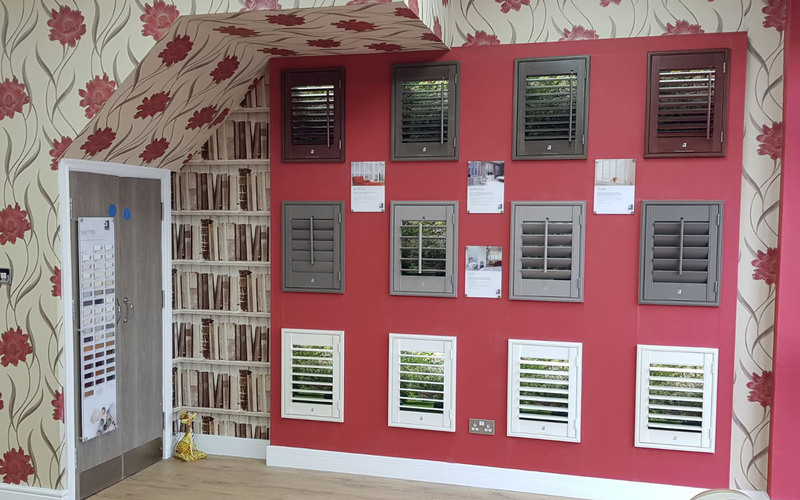 High quality shutter solution, split into our painted range and stain range, both offering a beautiful finish that can transform any room or living space. High grade ABS making them 100% waterproof, ideally suited to rooms that have condensation or humidity issues such as bathrooms, toilets, kitchens. 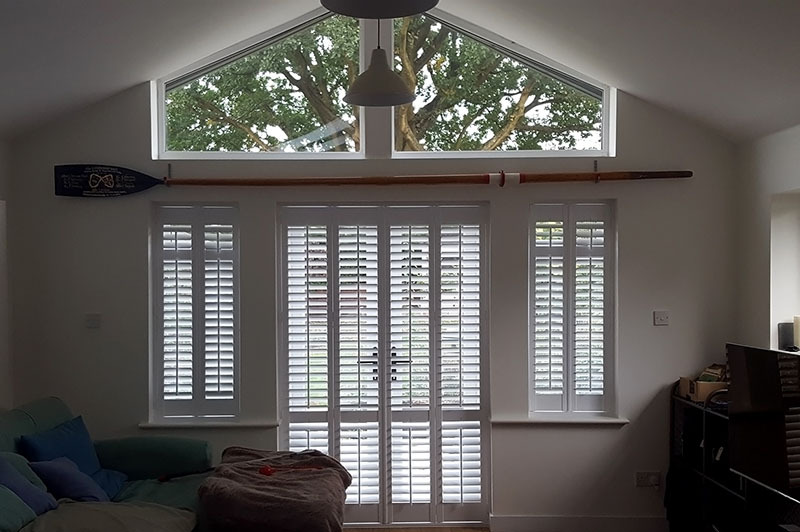 Entry-level hardwood shutter made up of robust MDF frame and real hardwood shutter panels reducing the weight and providing a cost-efficient option. 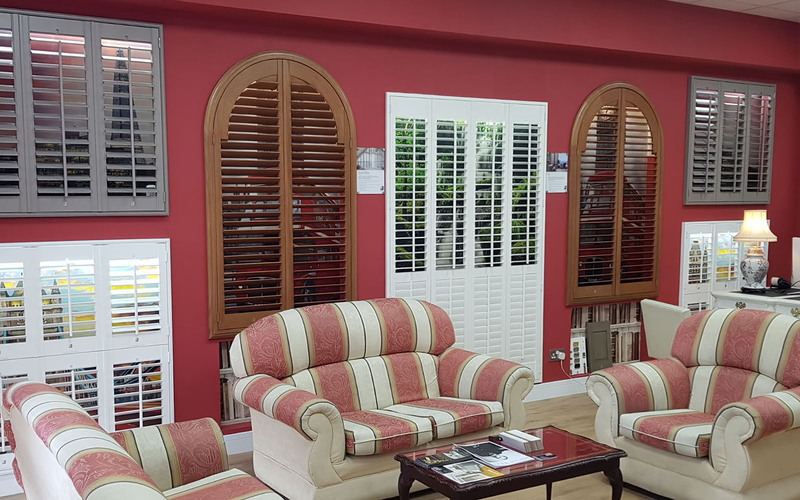 Painted MDF providing the shutter with a more natural finish than the entry-level Antigua shutters and closely resembling the finish of a hardwood shutter. Manufactured in MDF and covered in an extruded polypropylene coating to provide a high quality finish and excellent value for money. It’s enough to see the samples to realize the shutters Radu sales are high quality. I’m happy with my choice, Fiji with paulownia wood. I highly recommend Radu and its shutters. Really happy, good quality shutters at a really reasonable price. They fitted blinds and completed well as window was unaligned. Very pleased with standard of shutters and of the quality of the fitting. Very tidy, fair price. Extremely efficient and quick. Very helpful and explained everything very well. Extremely happy. Would definitely recommend. Great customer service, always polite when we spoke. 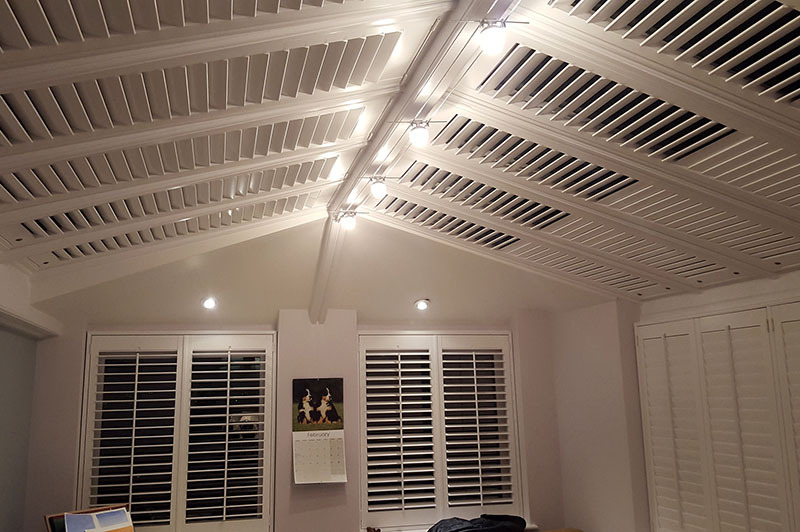 I really like the shutters and I am very pleased with the service and product. Really pleased with this company. They took time and care doing the job. The recommendations were perfect and the end result is amazing. Highly recommended. Do not get your plantation shutters from anywhere else! From start to finish the service Radu has provided has been exemplary. He explained all the options for the window shutters and did not force or rush any decision making. 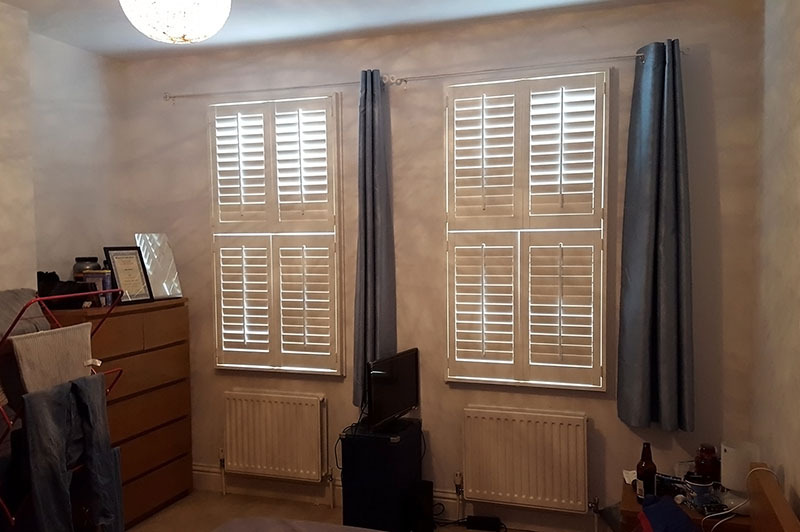 He was always on time for appointments and has made a fantastic job in fitting the window shutters, I absolutely love them, the finish is superb. Prompt service with very friendly, professional installers. Appreciated the open communication throughout the process. Very satisfied customer. Highly recommended, very good customer service and fantastic attention to detail, we love our shutters. Excellent service and the result looks great and works perfectly. Mr. Radu’s team were polite, very careful concerning moving furniture etc. And left the job clean and tidy. All round very successful dealing with this company. 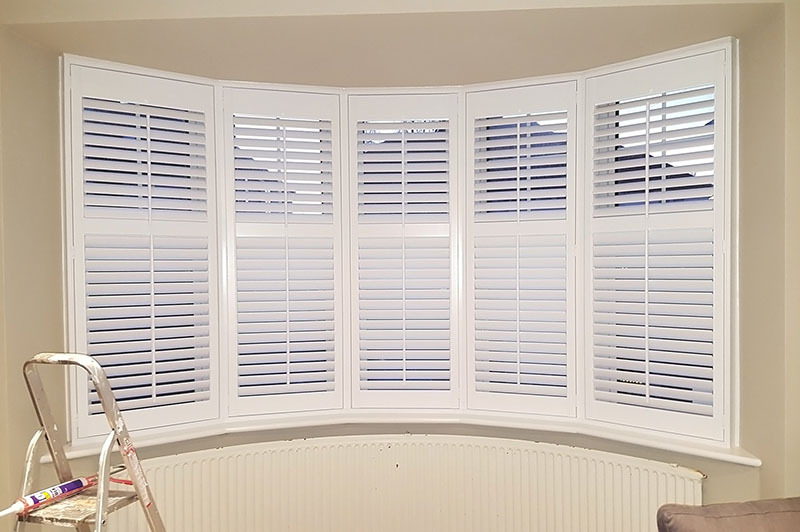 Fantastic service – the shutters look amazing, really reasonably priced and outstanding workmanship. Radu is a really friendly individual, who made the whole process of measuring and quoting and installing really easy. Thank you! 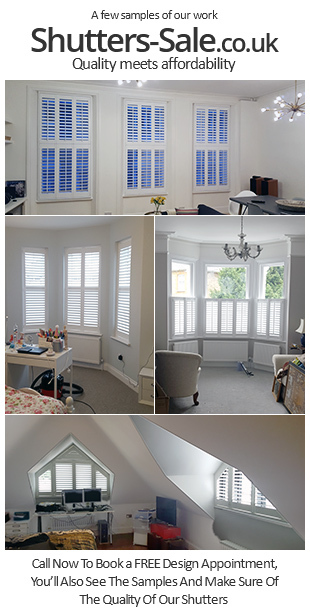 Enjoyed the process of working with Radu to determine the best type of shutters for our bay window and main bedroom. Agreed a date and time to come and fit the shutters and Radu arrived promptly on the day. 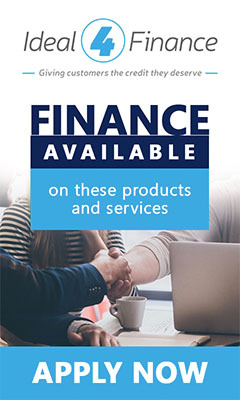 They look great and I wouldn’t hesitate to recommend to others. 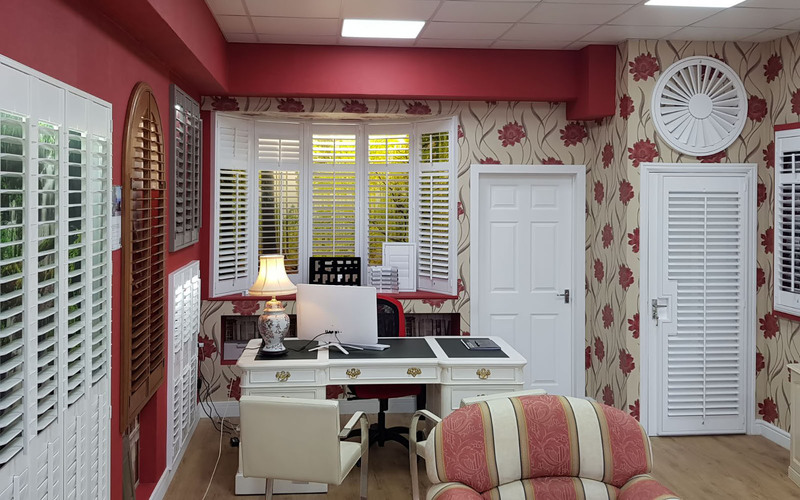 This is the second time we have had plantation shutters supplied and installed by Shutters Sale. 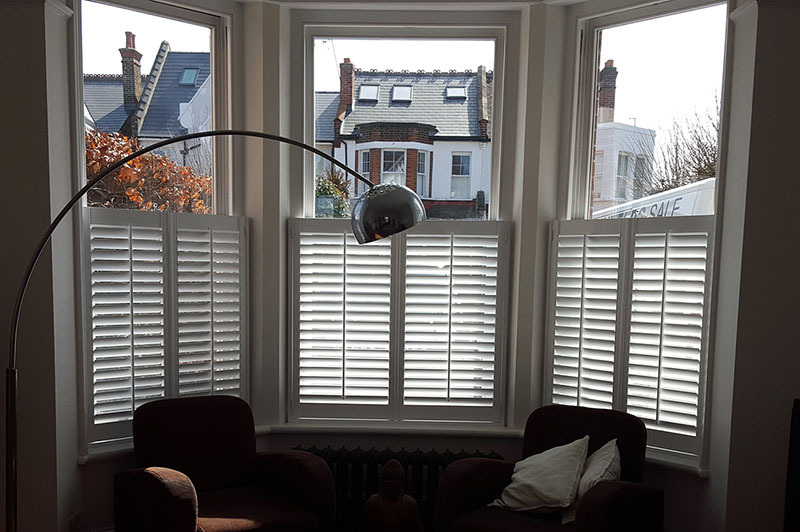 Having been so pleased with the look and quality of the shutters fitted to the front of the house, we have just had Radu back to do the rear windows and patio door. Same friendly, professional service and the finished result has transformed the look of our property. More than happy to recommend. We offer you full design and installation services as well as our advice on the type of product that will best suit your home and will provide you with all the benefits such as privacy, ultimate light control, thermal insulation and easy maintenance. 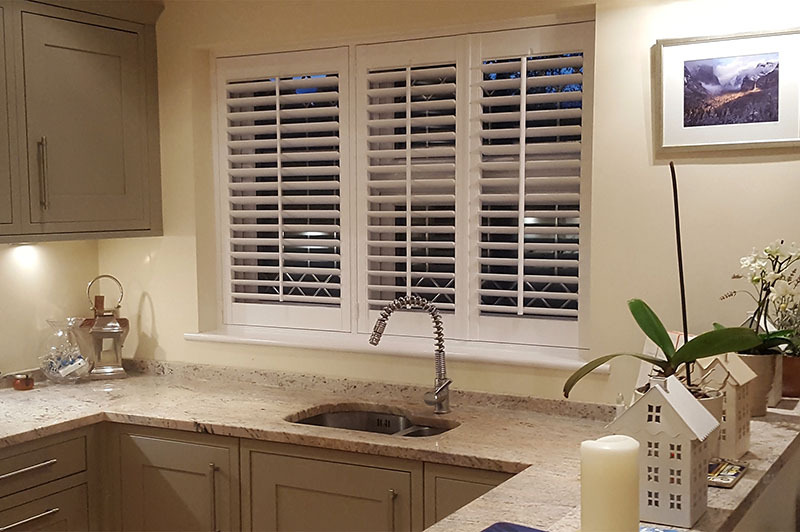 Our plantation shutters are made to measure from quality materials and installed by experts guaranteeing you the perfect fit. Call us now or request a call back to arrange a free design & measure appointment.